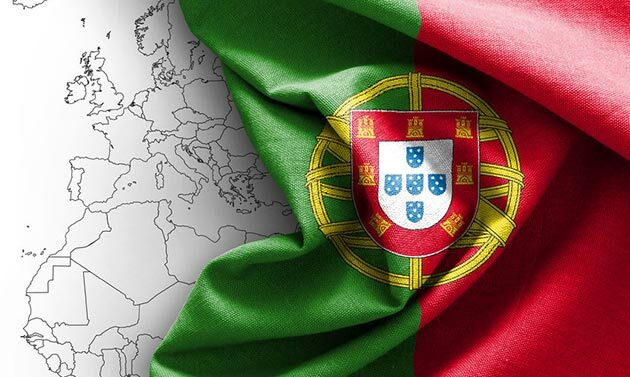 PORTUGAL: The number of countries to have ratified the Kigali Amendment to phase down HFC refrigerants has risen to 40 with the agreement of Portugal. Following the signature of Uganda in June, Portugal becomes the 40th country to sign and the 12th amongst EU member states. The global agreement to phase down HFCs will enter into force on January 1, 2019.